Wow! Wait till you check out this big beautiful home! 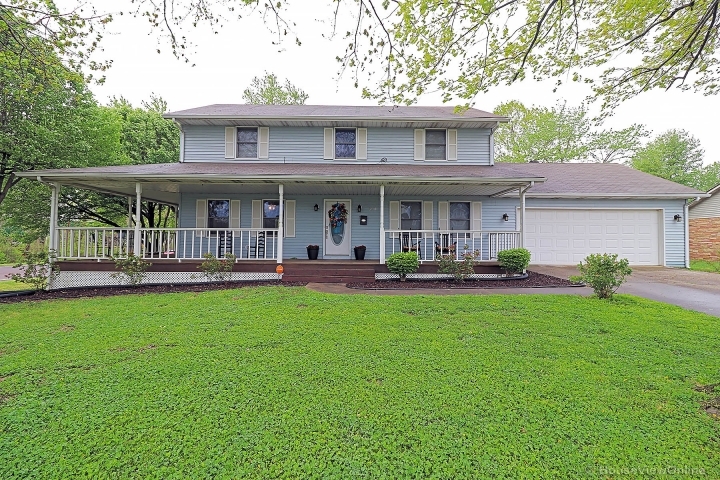 Four plus acres with 3 bedrooms, 3 1/2 baths, office/bonus room, living room, family room, enormous rec room with full bar, nice kitchen, and formal dining room. Extra large rooms, lots of windows, 2 fireplaces, private master suite, zoned heat and air. 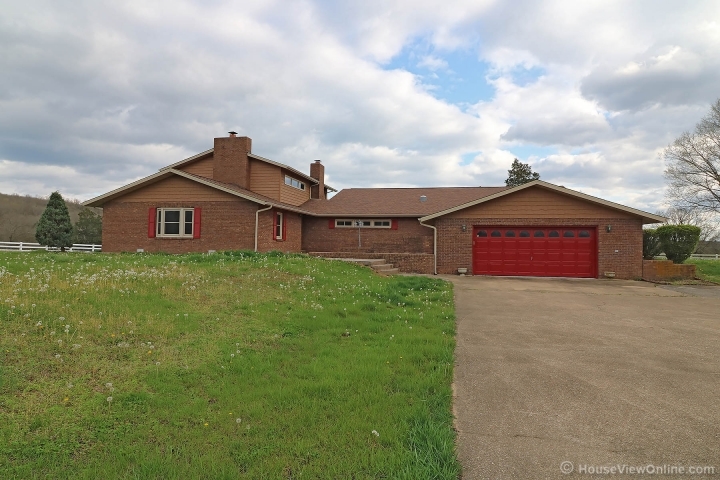 Brand new septic system, newer roof and gutters, really nice detached garage/workshop. Zero turn 60 inch mower, pool table, and bar stools in rec room all stay! You will love the space, privacy, and scenic views offered here. American Home Shield Warranty included. Call to see.